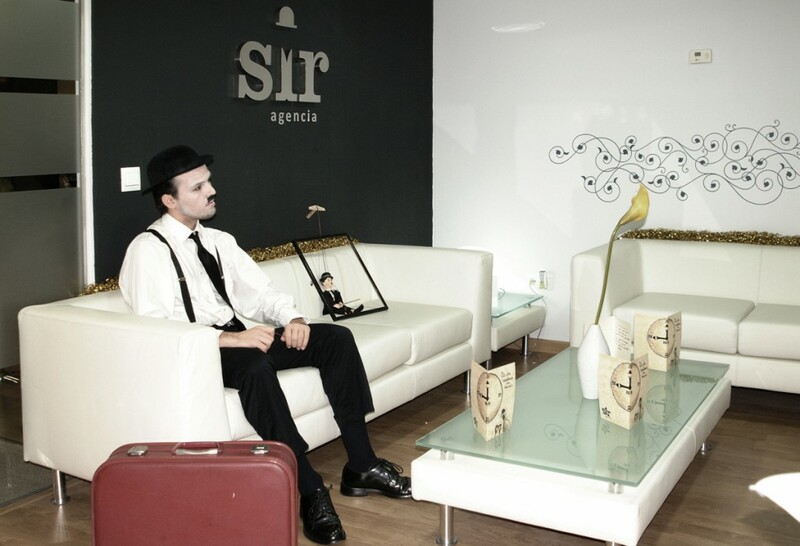 Sir Agency is a company created by young publicists who believe in perseverance and enthusiasm. We are defined by our intense dedication to get the job done right. We offer originality by always placing ourselves in the final consumer’s shoes so our clients are able to reach their objectives. We are located in Onil (Alicante). The business started in Valencia in 2008, with the beginning of the economic downturn, which was a determining factor in our trajectory. Our hard work and dedication have made it possible that we continue with this great project, which also gives employment to dozens of people. Because we are the agency of the big ladies and gentlemen. All our clients are treated the way they deserve, not just like businesses, but like the great people they are, with all our dedication and devotion.